Dukkah is an Egyptian mix of roasted nuts, seeds and spices blended together – available in the herb and spice aisle of the supermarket. SHARE THE LAMB. EASY TO COOK. EASY TO EAT. TOO EASY.  Find Australian Lamb at your local IGA and cook it tonight.